Back in the 1990s, doctors told us that all fat was BAD for our health, while pushing everybody to eat unlimited sugar because “sugar doesn’t make you fat,” we were told. Today, we know that advice was total nonsense, but it just goes to demonstrate how doctors and scientists can be completely wrong about health and nutrition, even when they insist they’re right. Remember when doctors told us FAT was bad for our health? 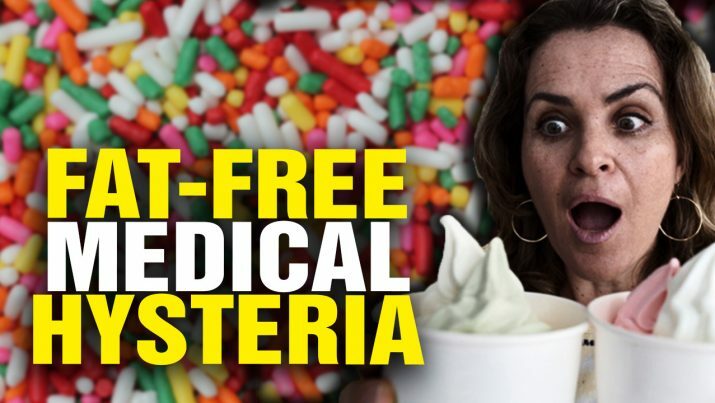 from NaturalNews on Vimeo.